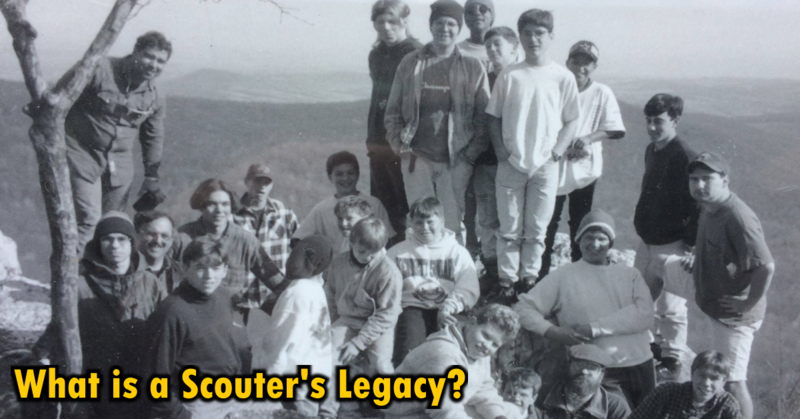 Here’s fifteen thoughts for Scout leaders that I hope you find helpful. 100 years of proven results – Follow it! Seek to understand and embrace changes. 2. Conduct Activities that are Age Appropriate. 3. Be prepared to work with different family standards and expectations. The way you were raised and the way you raise your children aren’t the only ‘right’ way. 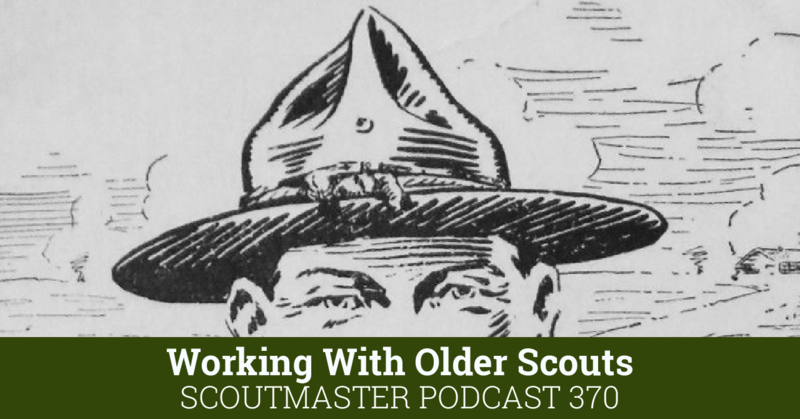 Never complain to a Scout about his parents or disparage his family . 4. Avoid Disagreements. – Run to the Resource. Disagreements and difficulties are inevitable, seek resolution with as little disruption as possible. Policy and procedures are written down for a reason – know these resources and use them. You will need help, it will come from many directions (even a few you don’t like) accept it gracefully and always say ‘thank you’. “I am just a volunteer” is never an excuse for being unprepared, or doing a poor job. 7. Maintain Perspective and Proportion. 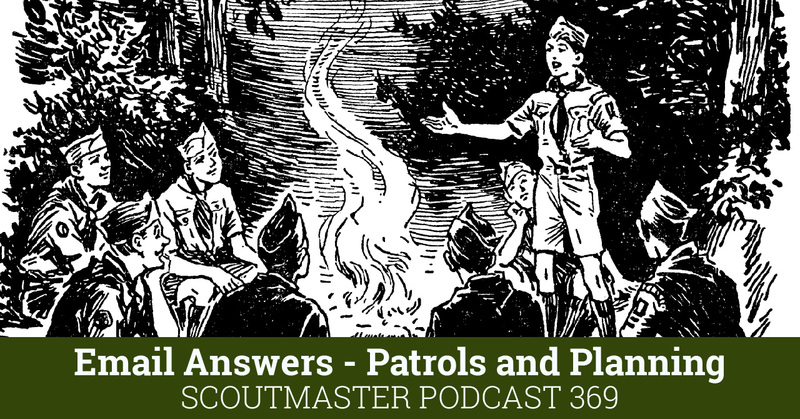 You are important, your work in Scouting is important, so are your Scouts – but so are a lot of other things in life. 8. Don’t let the perfect be the enemy of the good. 9. 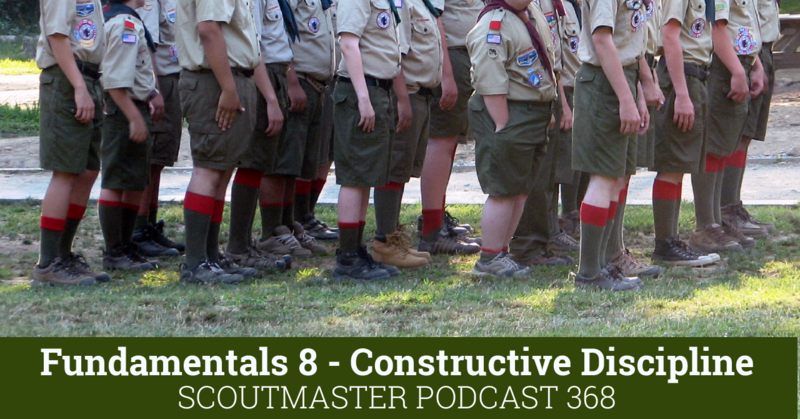 Scouts are measured individually based on their effort. B.P. said: the standard of performance is purposefully undefined to give every boy the opportunity to grow according to his own abilities and interests. Don’t over-extend your volunteer roles, be realistic about what you can and can not do. 11. 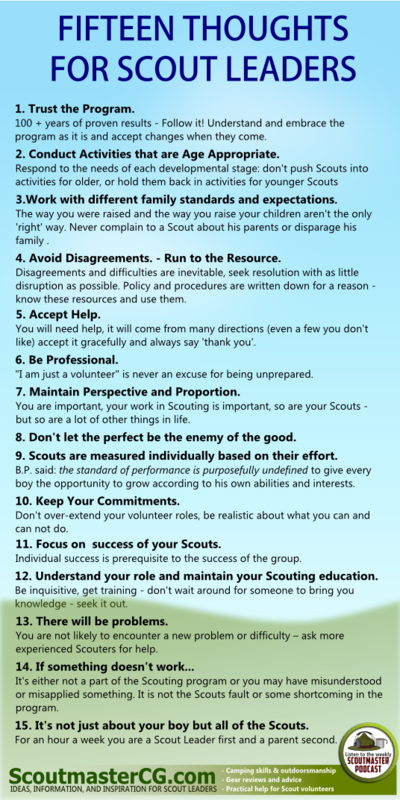 Focus on success of your Scouts. Individual success is prerequisite to the success of the group. 12. 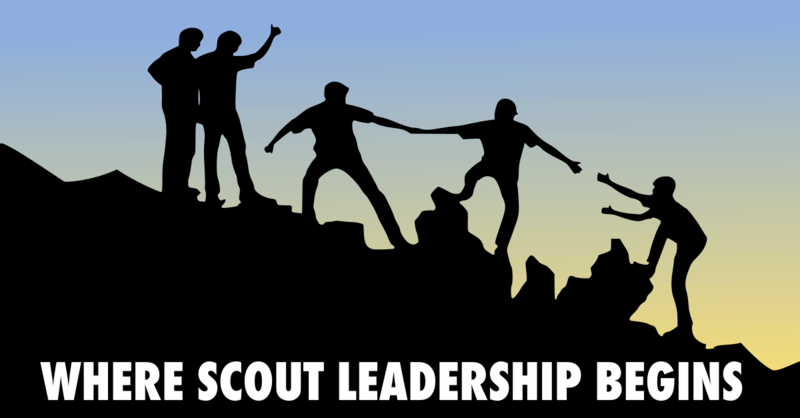 Strive to understand your role and maintain your Scouting education. Be inquisitive, get training – don’t wait around for someone to bring you knowledge – seek it out. 13. 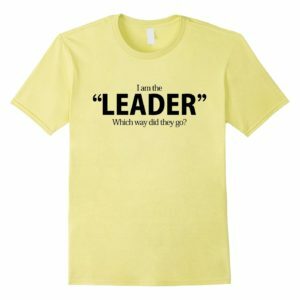 You are not likely to encounter a new problem or difficulty – ask more experienced leaders for help. 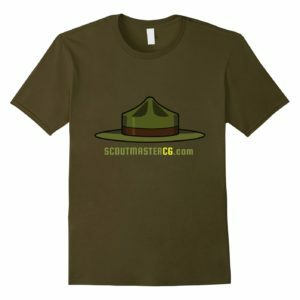 It’s either not a part of the Scouting program or you may have misunderstood or misapplied something. It is not the Scouts fault or some shortcoming in the program. 15. 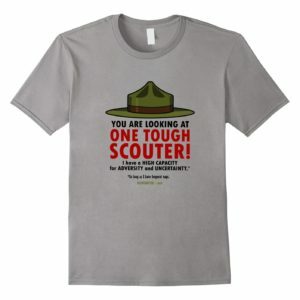 It’s not just about your boy but all of the Scouts. 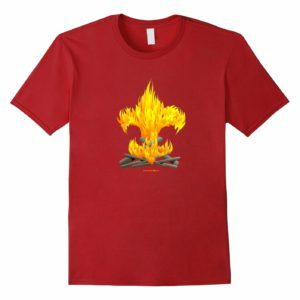 For an hour a week you are a Scout Leader first and a parent second. 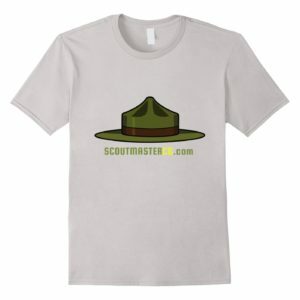 Consider joining the growing number of Scouters who support producing and publishing resources like this. Thought #1 is contradictory. I agree with both, but not in the same thought. YES, the program works, seek to understand how to do it correctly. But also, why changes are made, so that you can get acceptance to new procedures, that hopefully support the age-old, tested methods.